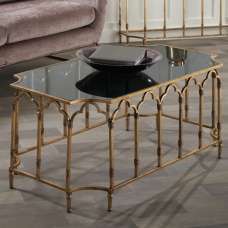 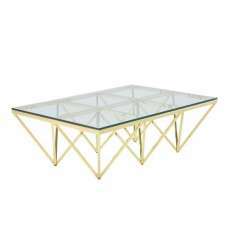 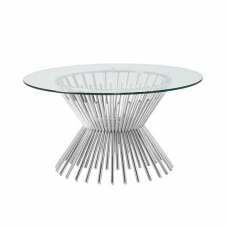 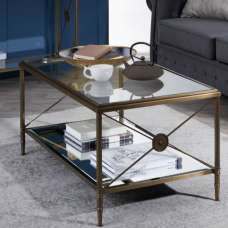 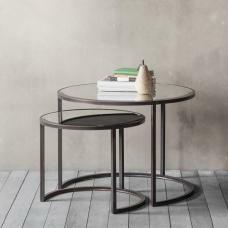 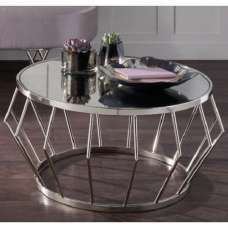 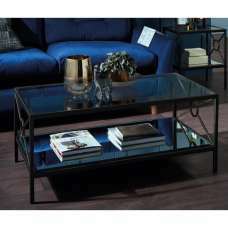 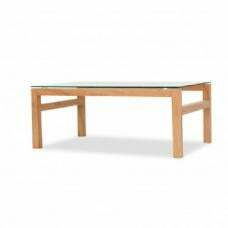 Bizet Glass Coffee Table Rectangular In Clear With Light Oak Effect Legs, stylish and modern coffee table designed to bring life to any home decor. 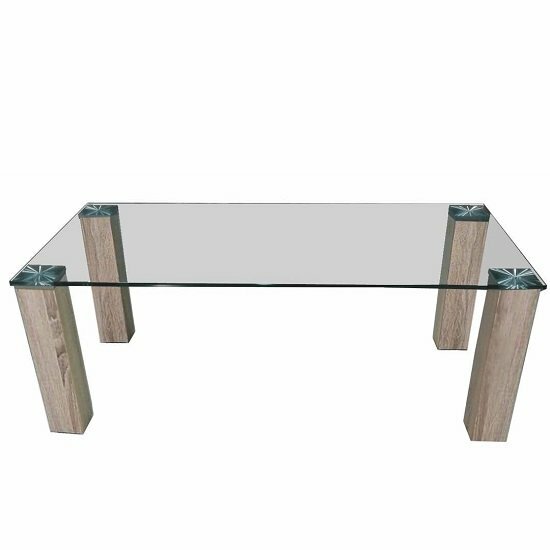 Made of clear glass and light oak effect legs. 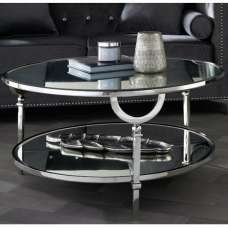 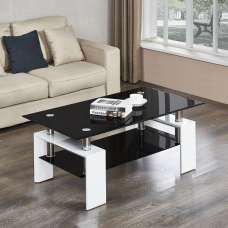 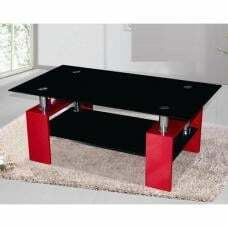 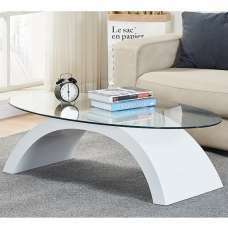 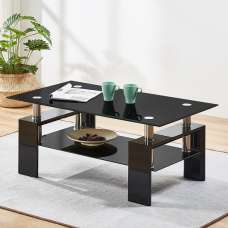 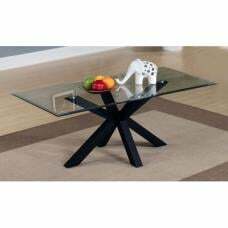 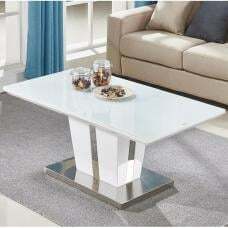 This rectangular shape table is useful for placing magazines, remote controls and other household things.